The European Commission has approved Greek projects adding up to 19 billion euros under the new National Strategic Reference Framework (NSRF) for the Programming Period 2014-2020. Priority will be given to Greece’s key sectors that are expected to contribute more to the economy and include industry, tourism, energy and agro-nutrition. Other sectors expected to be supported by the new NSRF include education and life-long training, research and technological development, aquaculture, specialized health services, the pharmaceutical industry, information technology and communications, waste management, trade and freight services. Through the new NSRF, the Greek government will aim to fund projects that promote competitiveness, innovation and the extroversion of the country’s enterprises, including those in the primary sector. 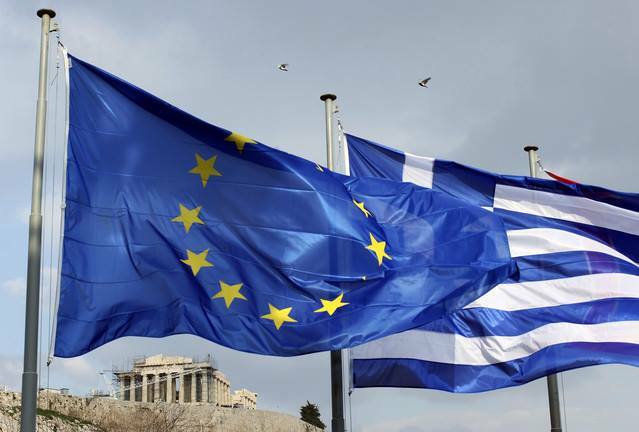 According to reports, it is estimated that the country will benefit from a total of 26 billion euros of EU and Greek State financial resources during 2014-2020 through the NSRF and other EU projects.